We provide a precise diagnosis with fast treatment. We are trusted by patients and dentists over fifty years. Welcome to our offices. 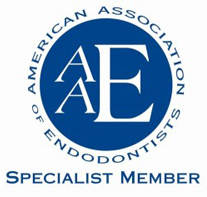 We have been providing endodontic care in your community for the past fifty years. 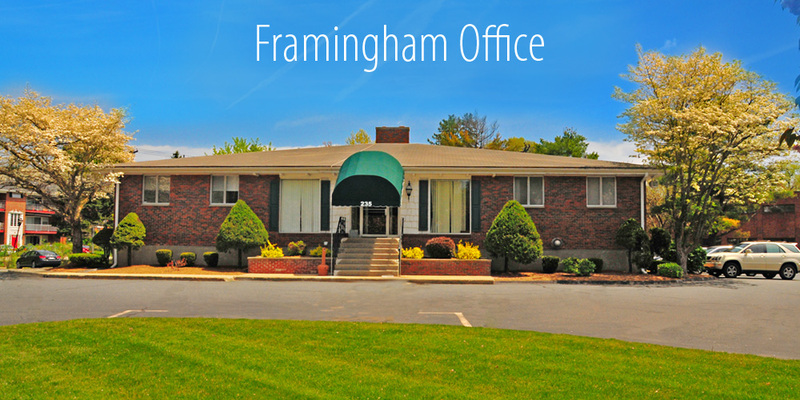 We are conveniently located in Framingham and Weston, Massachusetts. We utilize the latest technological advances in the industry to ensure that you receive the most effective care. Our top priority is to provide you the highest quality endodontic care in a friendly and comfortable environment. We will use our knowledge and experience in endodontics to save teeth that would otherwise be lost. We provide individual care to our patients in a comfortable, professional environment. We work together with local dentists and physicians to achieve successful endodontic treatment and the best overall dental health. I had a great experience today at Endodontic Associates in Framingham. I felt no discomfort with my first root canal! Dr. Aboushala and his assistant are kind, caring, gentle and patient. The front desk staff is friendly and helpful. I would recommend their office to everyone. Established by Dr. Dominic Merloni in the 1960s, our office has been serving referring dentists and patients in the Metro-West area for the past fifty years for their root canal treatment. For the convenience of our referring dentists and patients in Concord, Lincoln, Newton, Waltham, Weston and Wellesley. Weston Endodontics was established in 2009 by Dr. Ayman Aboushala. Let us help you plan your visit with us! Your initial appointment could be either a consultation explaining your diagnosis and treatment options or the initiation of the root canal procedure. You can make an appointment by emailing or calling us. Our offices in Framingham and Weston, Massachusetts are a specialty practice limited to endodontic (root canal) therapy. as professional and caring staff.